The Lenten season is one of the most important times in the Catholic faith. It's a season for contemplation, and for devotion and penance. Catholics have several expressions of faith during Lenten season, one of the most popular activity to do is the Visita Iglesia. 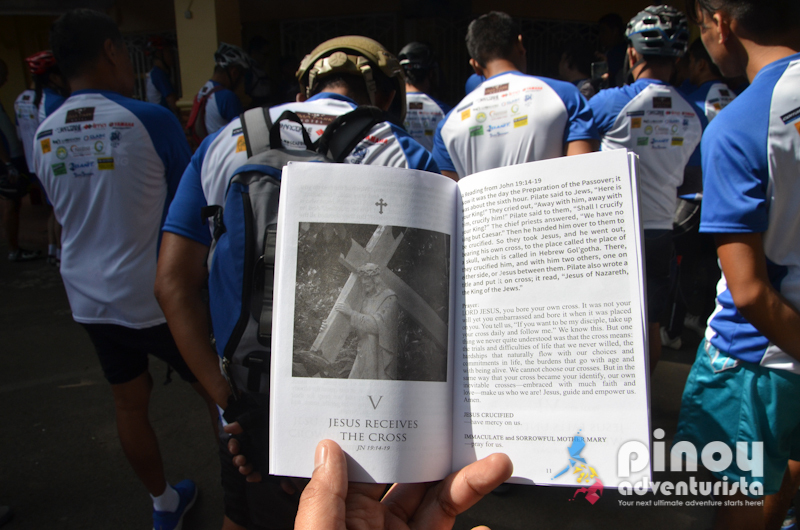 It is a Lenten tradition done by many catholic faithful primarily to meditate and to reflect on the suffering and passion of Christ. 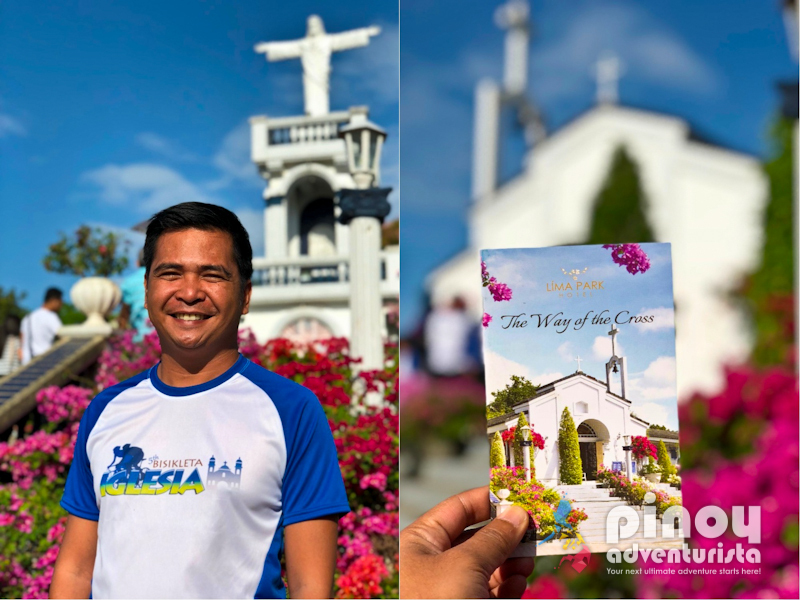 Visita Iglesia is traditionally done every Maundy Thursday where you visit several churches while praying on the station of the cross, but it is now practiced in any day within the Holy week, before Good Friday. Yesterday, we were invited again by our friends from Lima Park Hotel in Malvar Batangas to cover their annual Bisikleta Iglesia. 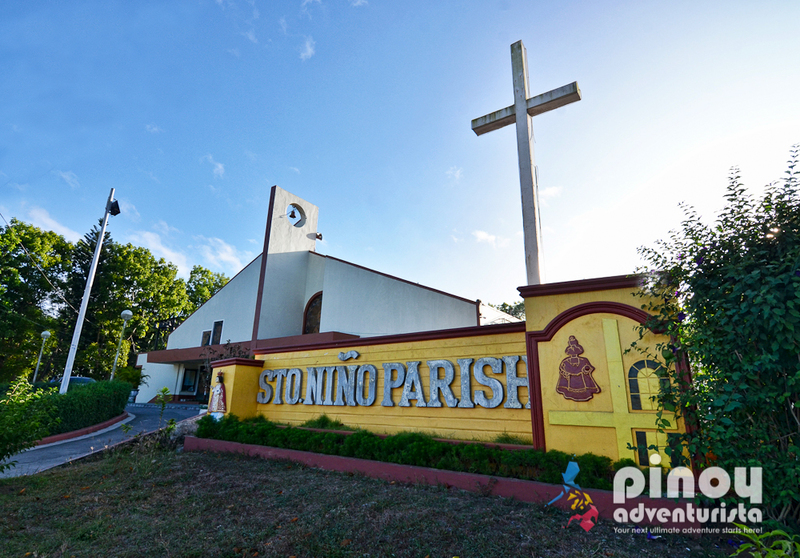 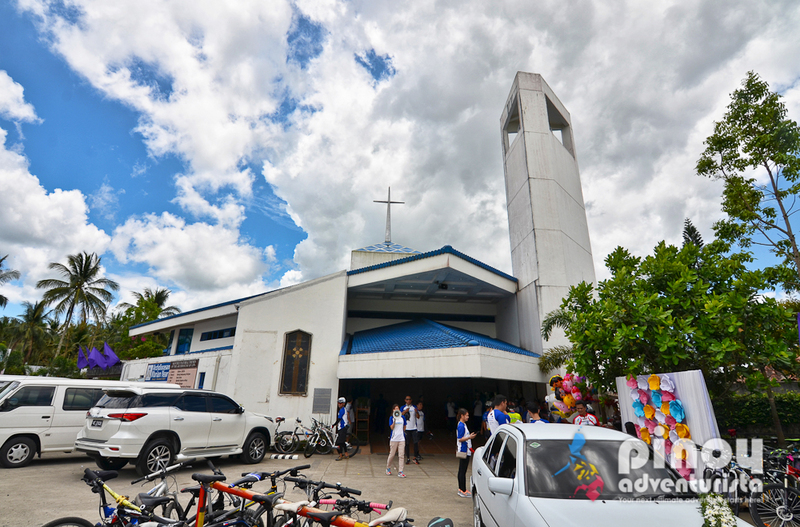 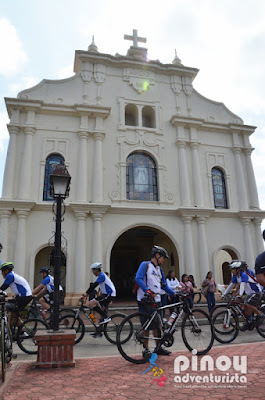 This unique Visita Iglesia on wheels started 5 year ago as just a simple gathering of friends visiting different churches in Batangas on their bikes. 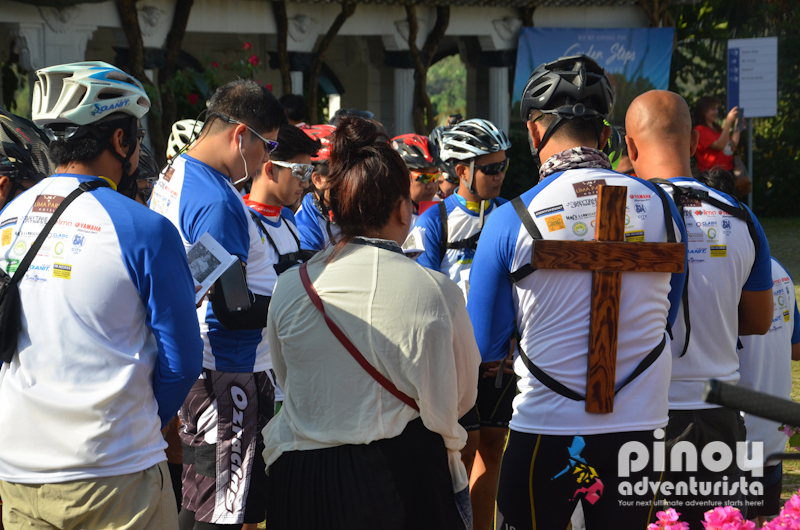 Until more and more people got interested to join this unique experience and Lima Park Hotel made it an annual event to gather more tourists and bikers to join. 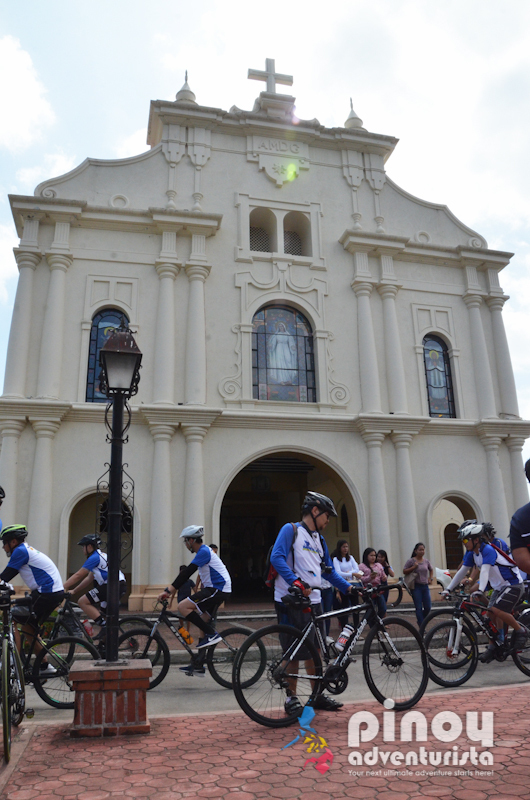 Now on its 5th year, it aims to promote the Province of Batangas' faith tourism as well as sports by combining the Visita Iglesia tradition during Holy Week and the sports of biking. 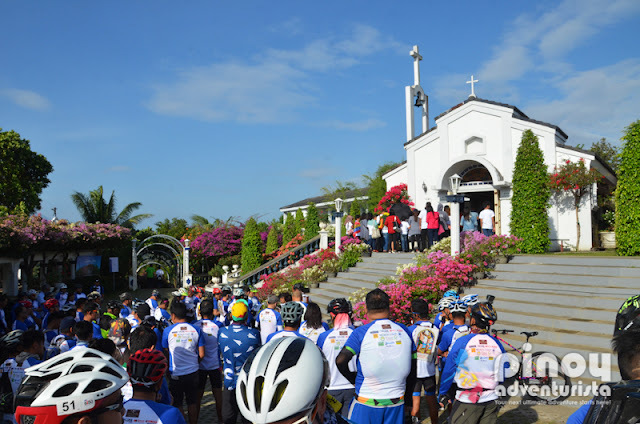 The 52-kilometer religious and heritage tour in Batangas was led by running priest Fr. 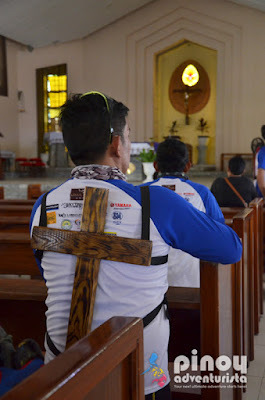 Robert Reyes, OFM. This is the second time that Fr. Reyes joined the annual Bisikleta Iglesia, where bikers and participants visited seven churches in Lipa and Balete, namely Sto. 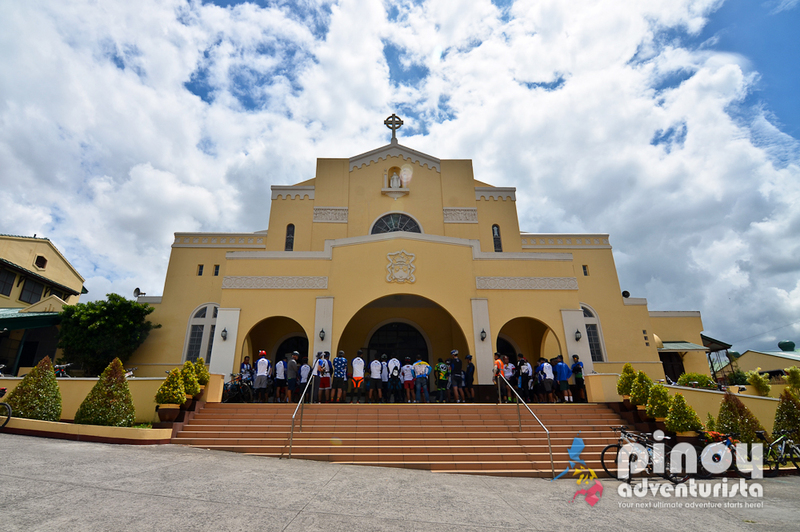 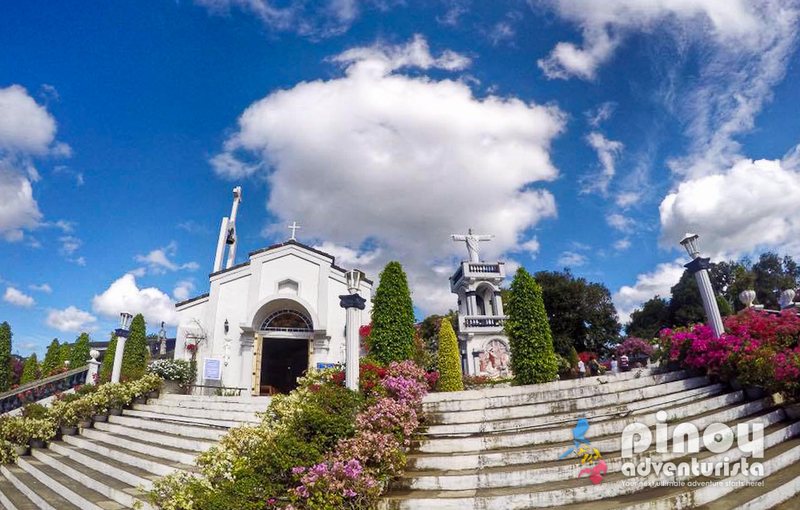 Niño Parish Church; Marian Orchard; Divino Amor Chapel-Redemptorist; Parish of Mary Mediatrix of All Grace; Our Lady of Mt. 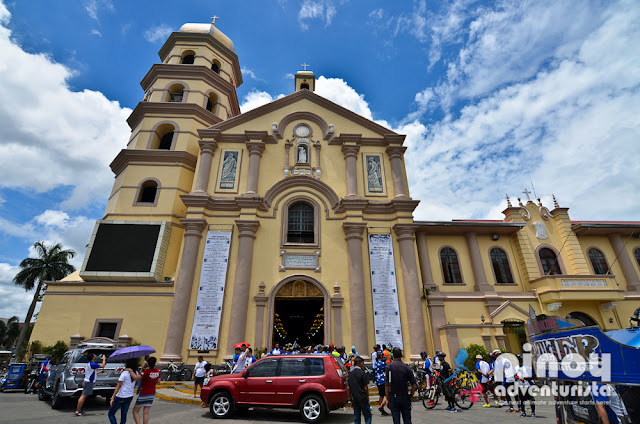 Carmel Monastery; Metropolitan Cathedral of San Sebastian; and Parish Church of St. Therese of the Child Jesus. 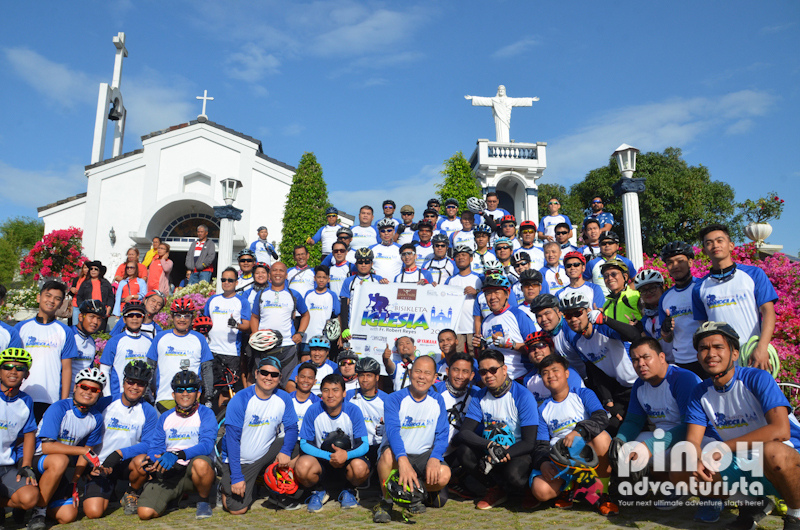 The event was attended by more than 200 bikers from Batangas and other parts of the country. 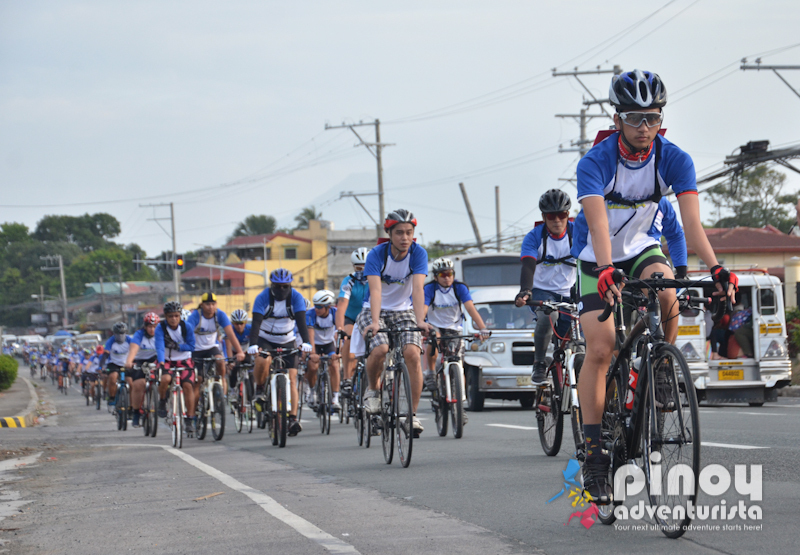 And I am so happy to be part of it again this year. 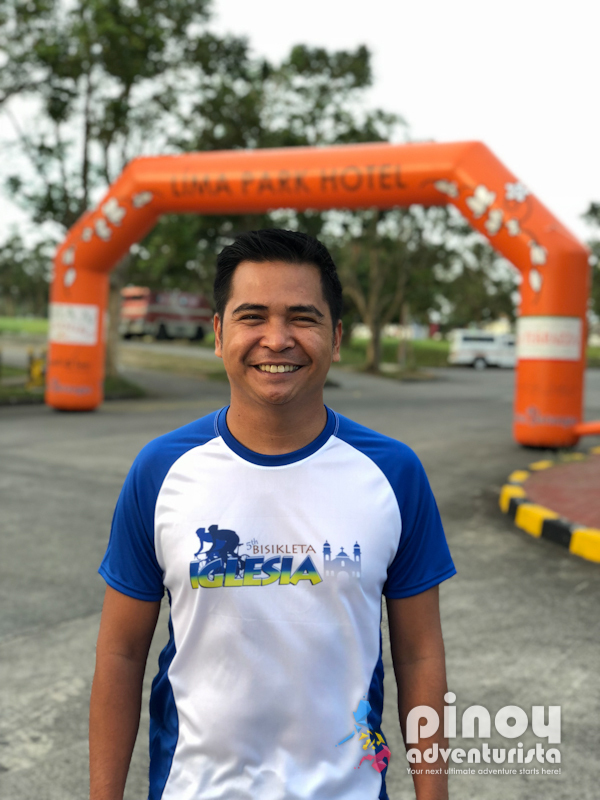 For those looking for spiritual encounters while on the road, this is a good spiritual activity during holy week and I encourage everyone to join the annual "Bisikleta Iglesia" organized by Lima Park Hotel. See you again in this unique spiritual journey and pilgrimage on wheels next year! 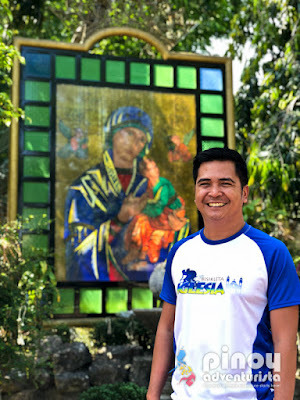 It's really quite a unique and enriching experience! 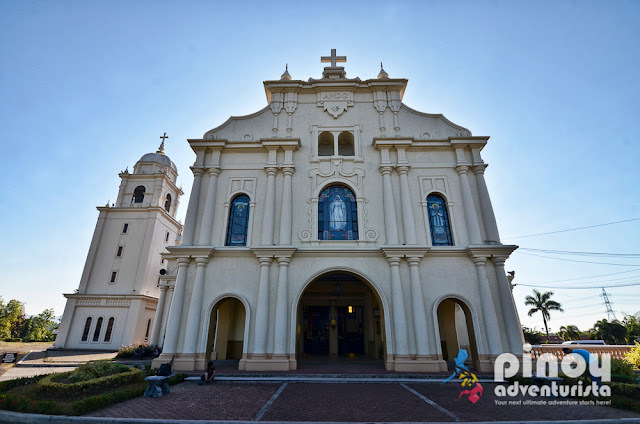 If you're planning a Visita Iglesia in Lipa and Balete Batangas this holy week, you can use this as your guide in creating your itinerary. If you're visiting Batangas anytime soon, the only 4-star hotel in Batangas is the best place to stay. 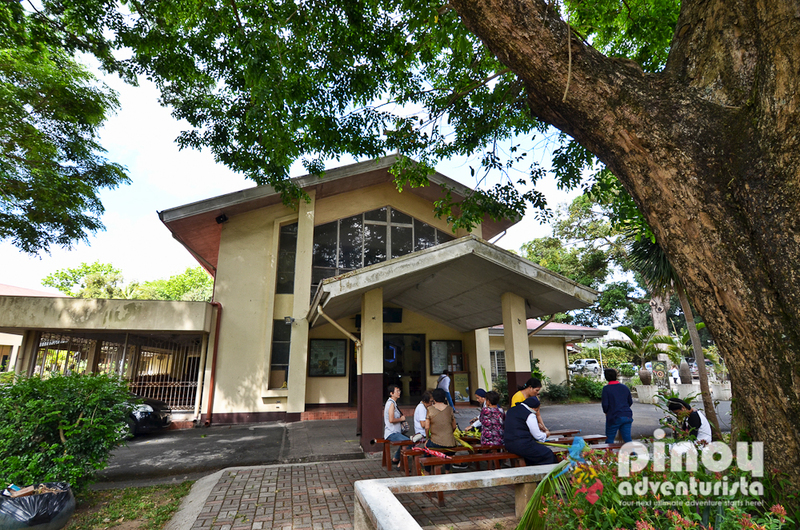 Lima Park Hotel offers spacious and well-appointed rooms ideal for leisure and business travelers. 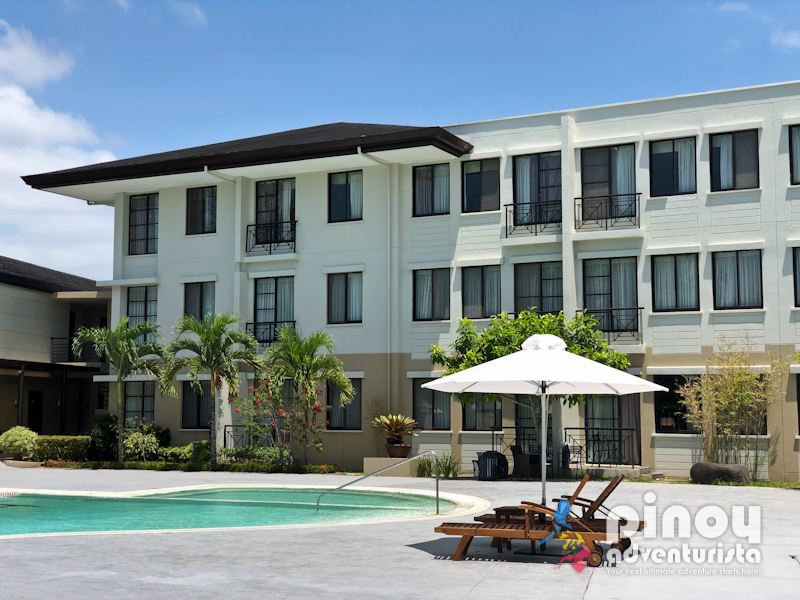 You may check room availability and updated room rates at their website www.limaparkhotel.com.